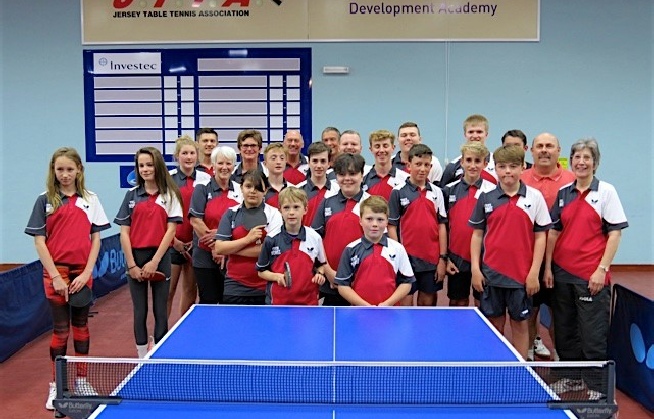 Jersey sent a young squad of nine boys from the APPLEBY ACADEMY to the recent Table Tennis England ranking Blackpool 2* event, accompanied by coach, Martin Tupper. Having qualified from their respective groups in the U13 Boys event, unfortunately Leon Pierre and Alfie Kelly were pitted against each other but Pierre’s gritty performance at the recent Primary Schools International in Guernsey was enough to pull him through. Pierre went on to play his best match of the tournament, agonisingly losing out 12-10 in the deciding 5th game to Oliver Bryant (Table Tennis England U13 No 35). Meanwhile Alfie Sutherland was on excellent form until his progress was stopped by Peter Smallcombe (TTE U13 No 12), the eventual finalist. The Cadet Boys saw veteran campaigner Luc Miller sail through to the semi-finals against TTE U13 No 1 Amirul Hussain. Miller had his chances in a closely fought match, going down 3-1 (11-9 in the 4th), but he will have pocketed valuable ranking points for his efforts. 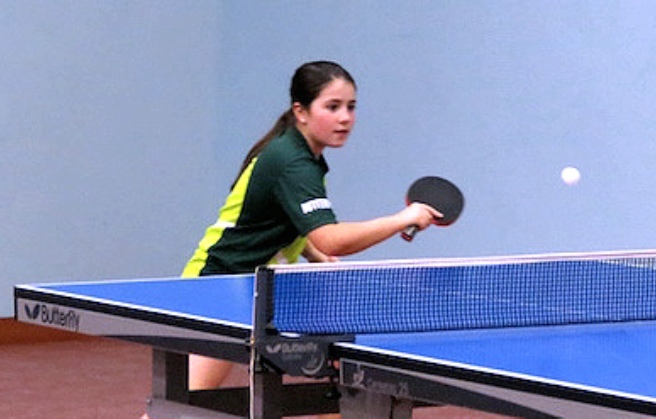 Kelly returned to the table with a vengeance in the Cadet Boys Plate taking the runner-up medal whilst earlier in the draw Jersey’s Thomas Cotillard had been knocked out by his team member, Tanguy Billet-Masters, who in turn fell to Pierre. All fired up, Miller reached the quarter finals in the Junior Boys, losing with a creditable performance to Ben Fillingham (TTE U13 No 5). Grouville School’s Adam Buckfield, the youngest player, won the runner-up medal in the U11 Boys Plate following a brave effort in his maiden UK tournament. 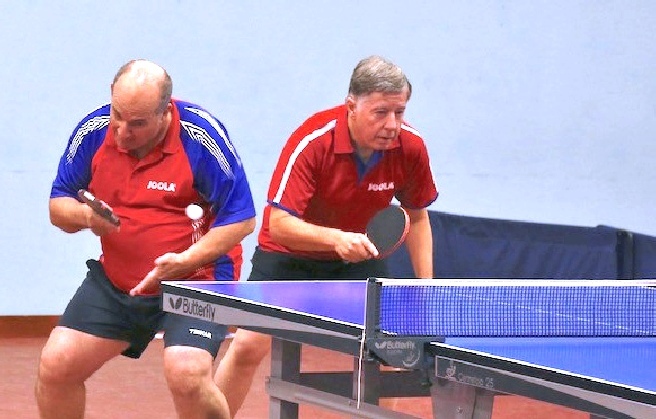 Said Martin Tupper “the competition was incredibly strong for a 2* event with top Table Tennis England players competing but it was useful preparation for those competing in the Inter Insulars next weekend in Guernsey and indeed the British Isles Secondary Schools International in Limerick in June”. 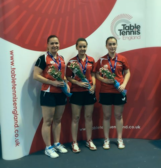 I n April 2016, Kelsey Le Maistre helped the Byng Hall team clinch the Women’s British League Division 2 title, winning six out of ten matches. Kelsey said “Competing in these competitions is tough but worth it when you get these kind of results. I am now looking forward to the challenge of Division one next season. 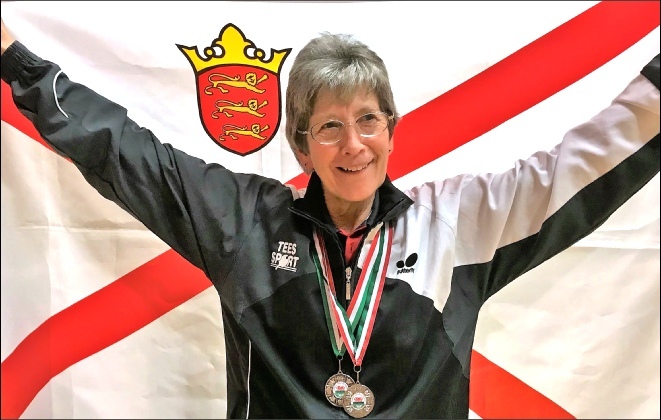 I would like to say a big thank you to the Jersey Table Tennis Association who have helped me progress in my table tennis career." 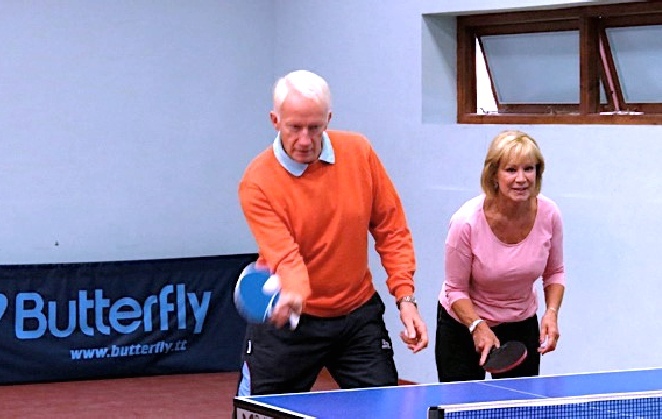 On the 21st February 2016, a total of 11 candidates proudly became coaches having passed their assessments with an assessor from Table Tennis England. In order to gain the qualification they had already worked towards their DBS, Safeguarding and First Aid Certificates and attended two, one day course tutorials. 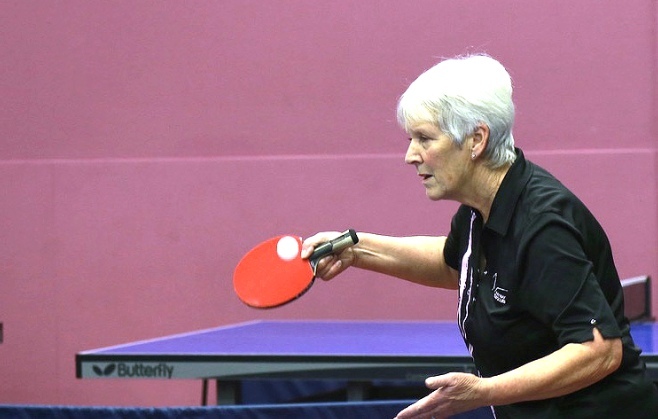 Each candidate had delivered at least 2 training sessions, with evaluations, and completed a detailed portfolio on the role and responsibilities of coaches and training tasks.